We know how hard it is to navigate the financial waters when it comes to starting your own business. Should I get alone? How much should I save up before I start? How do I build credit for my business, and what resources are available to me as a woman owned business? 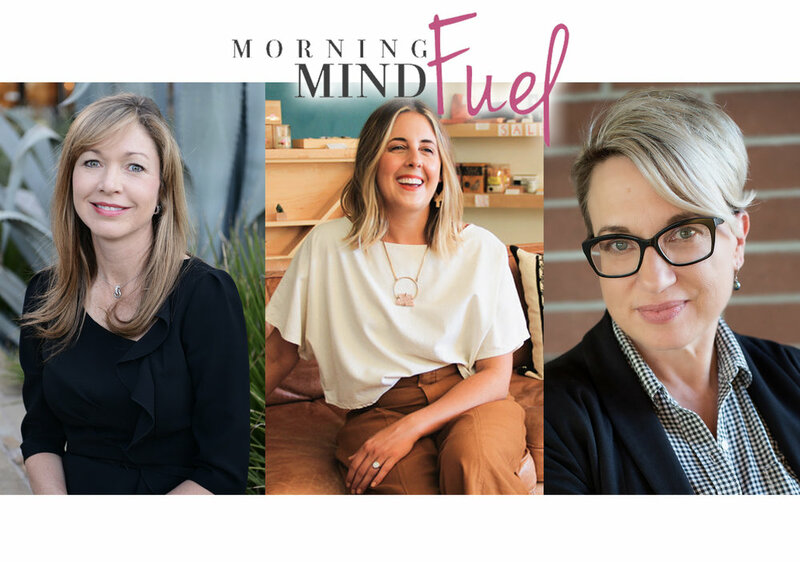 We've put together a panel of three incredible women who have been there and done that. Kristina Cashman is the CFO of Upward Projects, the Phoenix-based hospitality group behind beloved brands such as Postino WineCafé, Federal Pizza, Joyride Taco House, Windsor & Churn. Former CFO for both P.F. Chang’s China Bistro and Hopdoddy Burger Bar, Cashman’s deep knowledge of the fast-paced, ever-changing hospitality industry makes her the perfect person to grow and expand the Upward Projects brand nationwide. A graduate of the University of Texas, Cashman captained UT’s NCAA women’s volleyball team to back to back Final Four appearances, and remains an avid athlete. 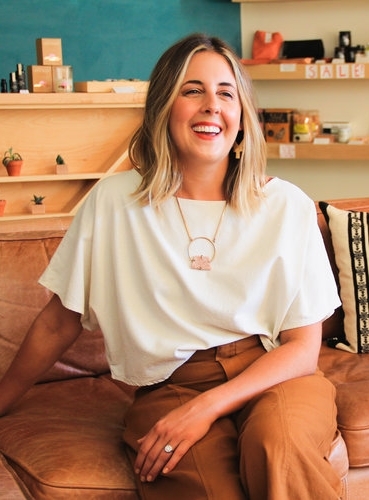 Lauren is the founder of Local Nomad, a gifting + apparel shop in Phoenix carrying handcrafted goods from makers, artists and independent designers from all over the world. She searches high and low to curate a collection of thoughtful gifts and strives to provide a sense of discovery to anyone who walks into the shop. Lauren believes in the slow fashion movement and works to pass along to customers the stories behind the goods they’re purchasing. Most purchases one makes at Local Nomad are investments in the creative endeavors of entrepreneurs around the world. Local Nomad is a self-funded success; Lauren and her husband created the shop from the ground-up.